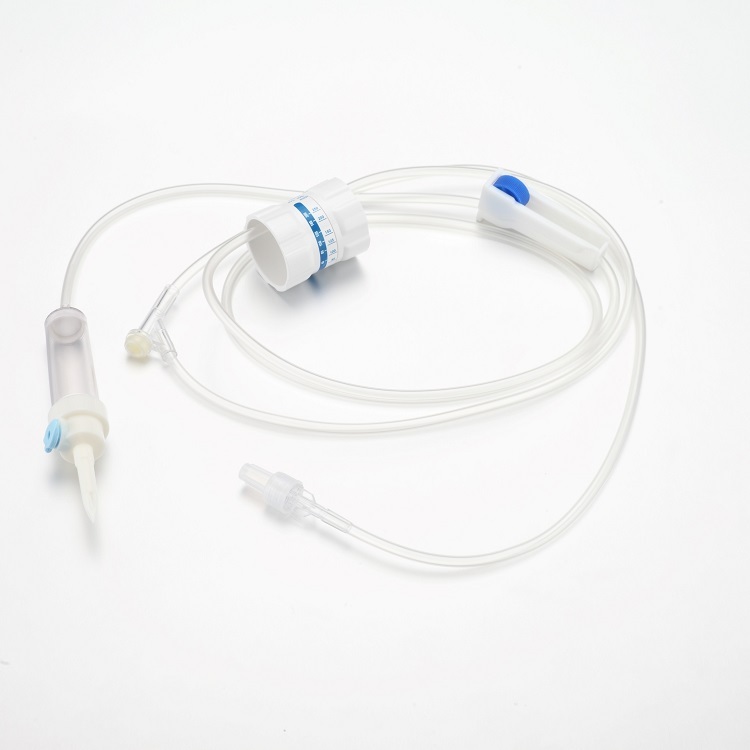 IV set with regulator is consist of Infusion Set and IV regulator. 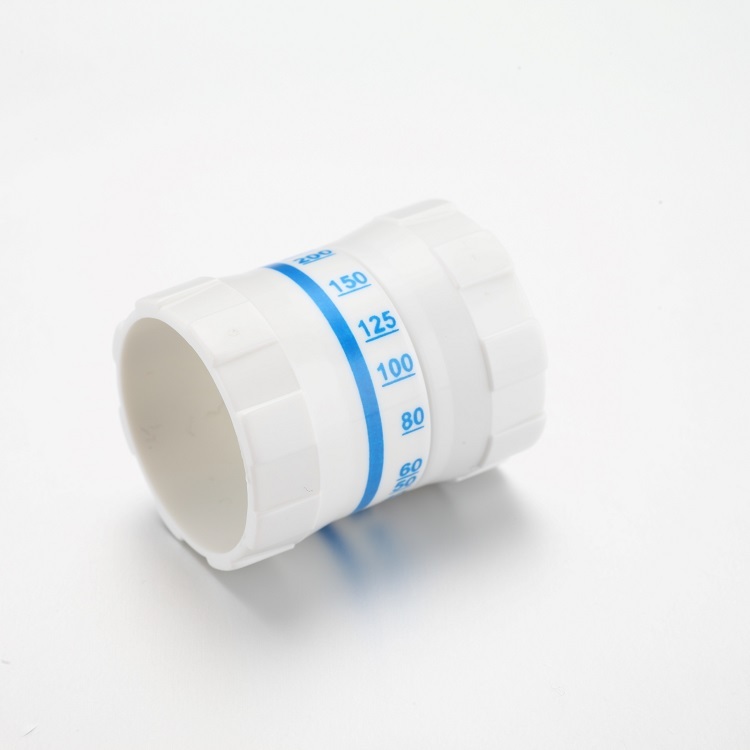 Easy-holding and easy puncturing spike; transparent and flexible tube against winding and twisting; nice regulator which can make the flow rate change from minimum to maximum.The product is used to infusing liquid medicine. Looking for ideal Infusion Set With Regulator Manufacturer & supplier ? We have a wide selection at great prices to help you get creative. All the Disposable Iv Set are quality guaranteed. We are China Origin Factory of Iv Set Parts. If you have any question, please feel free to contact us.